Dr. Peter Schubert is a senior consultant in the practice area of Electrical Engineering for Solution Engineering Group, a multi-disciplinary engineering and technical consulting firm located in the Chicago metro area. He consults on all aspects of Electrical Engineering and conducts engineering investigations into accidents, failures and design issues. 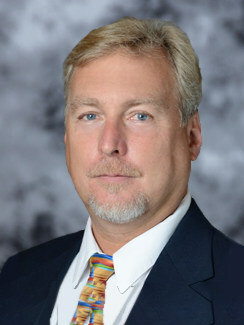 Dr. Schubert is a Professor and Director of the Richard G. Lugar Center for Renewable Energy at Indiana University-Perdue University Indianapolis (IUPUI). His areas of expertise include: Renewable energy systems, engineering simulation, modeling, space-based manufacturing, biomass conversion technology, algorithm design & signal processing, semiconductor design, electronic applications for automobiles/transportation and research. He has successfully won grants from the DOE, DOD and NASA for product development and research and holds multiple patents for designs, techniques and processes. Dr. Schubert has a P.E. license in the state of Illinois and holds degrees in Physics and Electrical Engineering, with a Ph.D. in Electrical and Computer Engineering. Click Here for Dr. Schubert’s official CV.